It has been a busy month for me, however, I have got the chance to try out a few products and I’d like to share my thoughts. 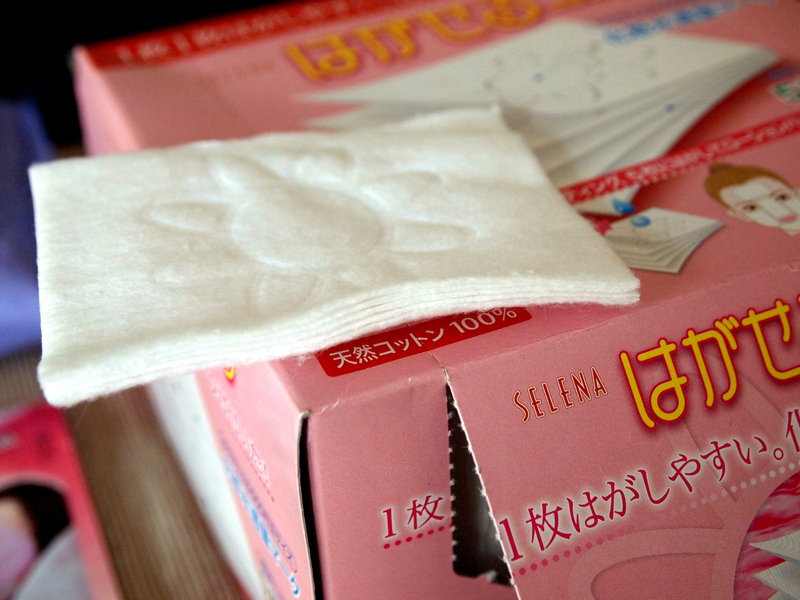 1) Neutrogena’s Make up Remover Cleansing Towelettes. I bought the refil pack as I bought it when I was travelling to Melbourne while I was still living in Sydney. I personally prefers cleansing oil/cleansing milk. 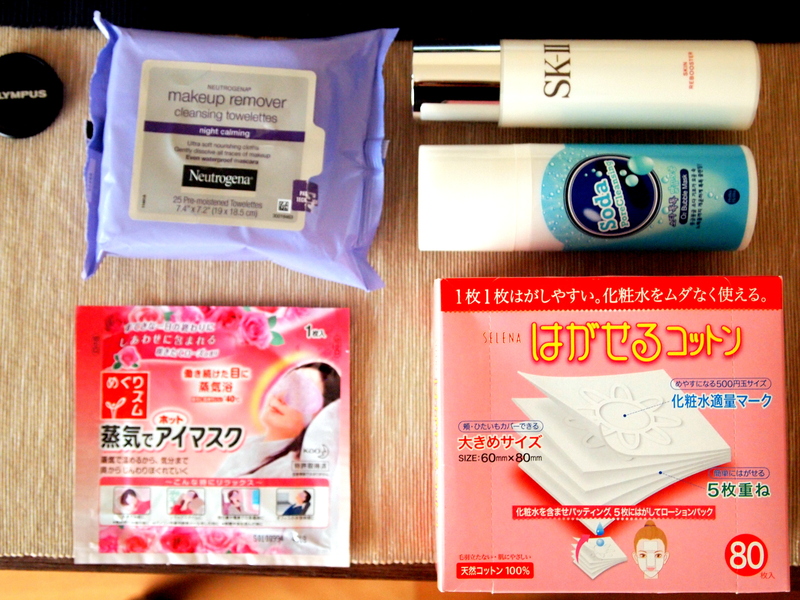 However, this is a good products, reasons being (a) my skin does not feel dry after cleaning using the wipes. (b) Take off make up adequaetely well, (I alwasy double clean my face with Clarisonic, again, personal preference) (c) The calming scent is really nice (d) Nice and quick, I normally use this when I am doing late-early shift. Pack of 25 towelettes for around $7. 2) Kao’s Eye Mask Steam. 3) SK II Skin Rebooster. My skin was dehydrated when I first moved to Melbourne. When I did the Magic ring skin analysis when I first came over, my skin aint that great, I Was introduced to this product by Steve Jan (National SKII ambassador). I really appreciate him leaving comments and advising what is best for me. Please check out his blog and that will lead you to his youtube channel (www.mrjanallinone.com). I learnt a lot of SK II products from him. Basically, this Skin rebooster is a traditional mask, it has a gel like consistency. I was advised to use after toner. Basically, i use two pumps and apply it all over my skin, wait for 5-10 minutes and wipe off with 2 sheets of wipes provided. I feel that my face is more hydrated after that. I bought it for a good price ($87) as the SA called me when it was on special. 4) Holika Holika’s pore cleansing oxygen bubble mask. Living it to bits, please see my full review on my previous post, link is here.